Yes, around here we know the seasons have changed when the farmer’s markets, and Jenny’s have opened. Jenny’s announced on their facebook page that opening day is Friday the 6th. For me, this is such welcome news. No more driving when I need some citrus, or bananas, or extra vegetables to complete a meal. Jenny’s is only a mile away from me, and open every day of the week. Yes, some of the produce is from the wholesale markets but they also support local farmers who don’t sell at the county markets. You haven’t had lima beans until you have their fresh picked, fresh shelled beans in the middle of summer. 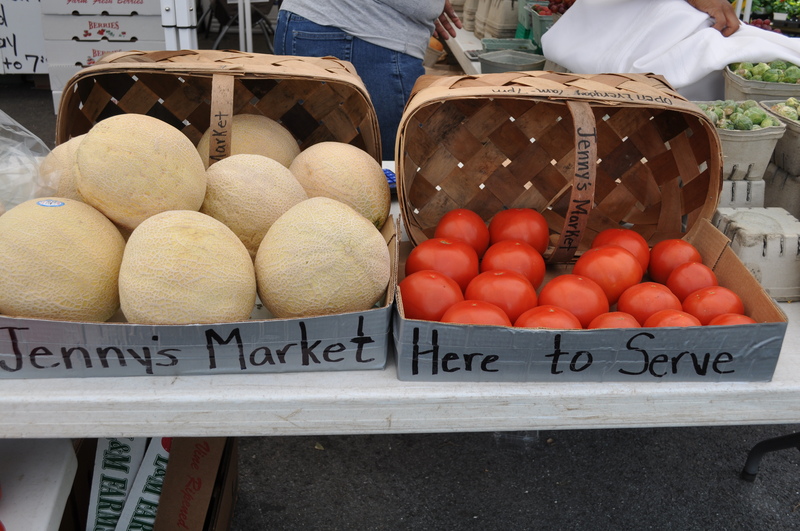 As for the farmer’s markets around here, Wednesday is the day Miller market opens the season. We have to hit Love Dove Farms for fresh greens. 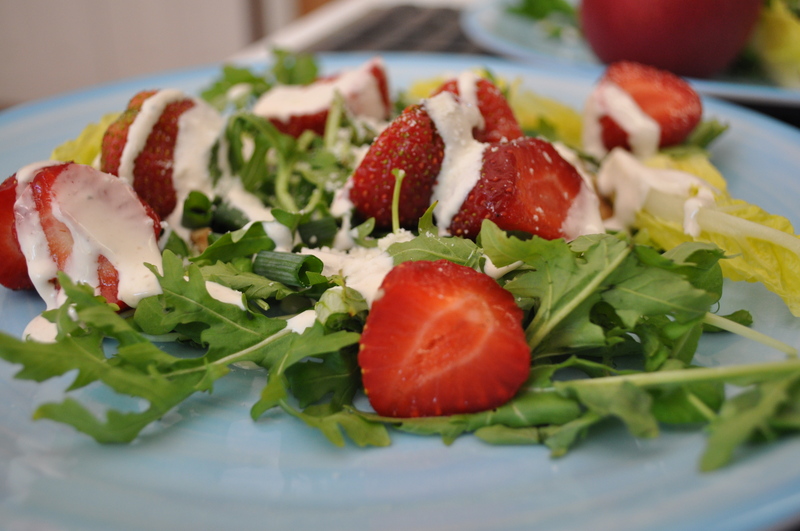 You know it’s really the beginning of the fresh fruit and vegetable season when you can make this awesome salad. Greens and strawberries. A simple yogurt dressing. If you want, the addition of some ewe cream cheese. 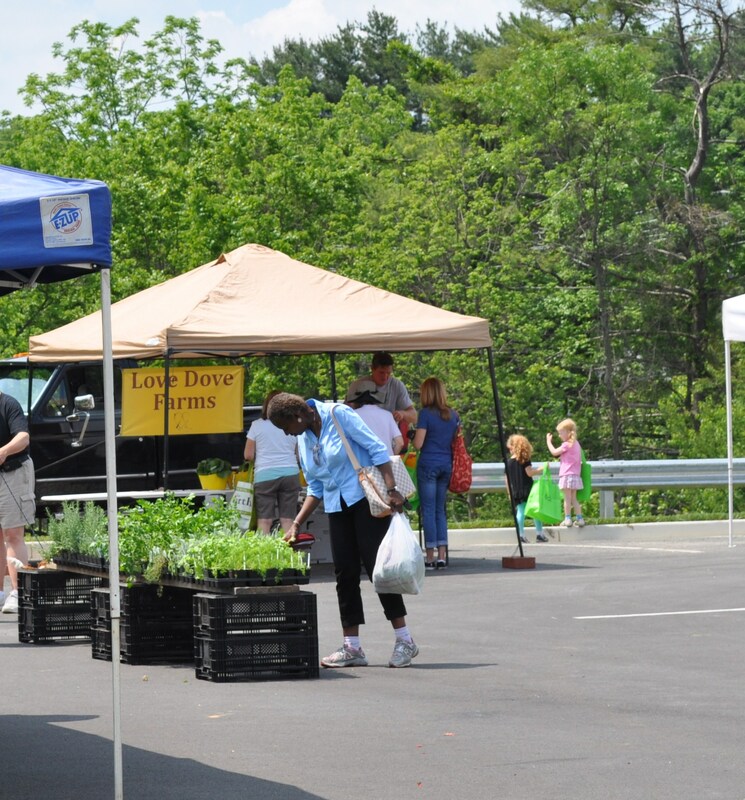 Five of the eight Howard County markets open this week. Miller library, Wednesday. Cradlerock library Thursday. The Friday hospital market has expanded hours, opening at 11:30 am, to accommodate the lunch crowd. Saturday, Maple Lawn opens Sunday Oakland Mills. The newest market in River Hill Garden Center, opens on the 14th, and the Glenwood and Ellicott City Old Town markets return that same day. This web site, MDSBEST, will help you find local farms, markets, CSAs and food sources in the state. For those who read my blog and don’t live in Maryland, I found local harvest to be the best place to find local purveyors. As for us, Tuesday our CSA begins again. Wednesday I may be hitting Miller Library to get salad fixings. If you want to change what you eat, and eat more locally produced foods, the salad greens are the easiest way to begin. 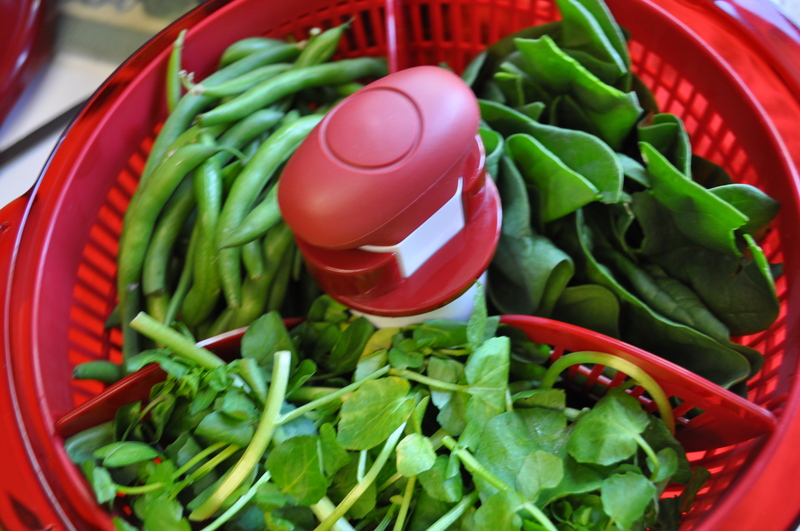 And a couple of salad spinners are the best thing in your refrigerator. Posted in Farmer's Markets, Farms, Food, Locavore and tagged farmer's markets, Food, Locavore, real food, value of CSA. Bookmark the permalink. Can’t wait until our CSA share starts in June! Would you tell us some about the salad spinners you have? This one looks especially useful in having 3 sections. I got it at Costco, and it broke not long after this picture. The pump won’t retract so it won’t fit in the fridge. It still spins, but I have to leave the top off afterwards. I saw a number of complaints about it. It’s a Kitchenaid. I love my older Kitchenaid one that is shorter and doesn’t have sections.